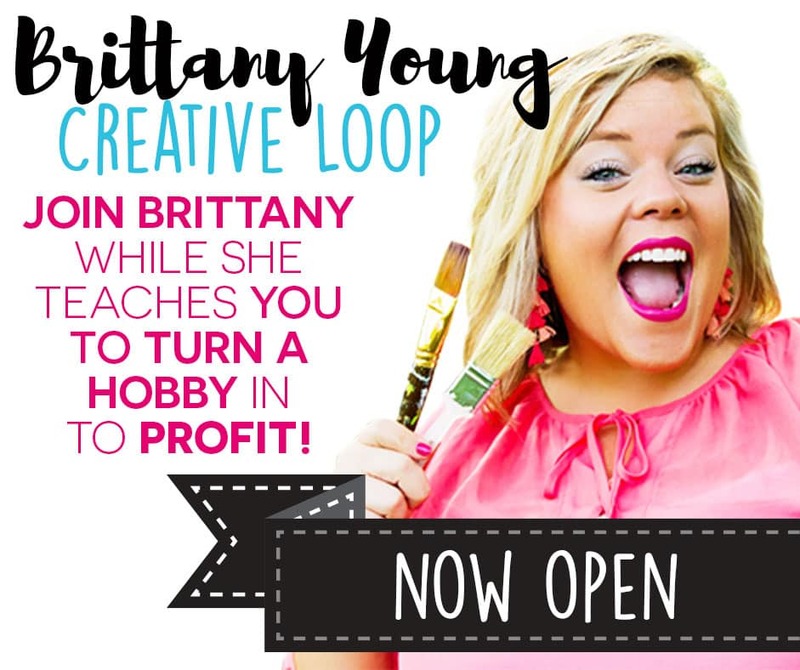 I love Pinterest as much as the next person, it is such an awesome treasure chest of ideas! Buuuuuuut, I’m SOO guilty of pinning neat stuff and rarely actually clicking through to the full article. I pin all these ideas and pictures then go to try something out and sometimes catch myself stuck, asking… Oops, what next? 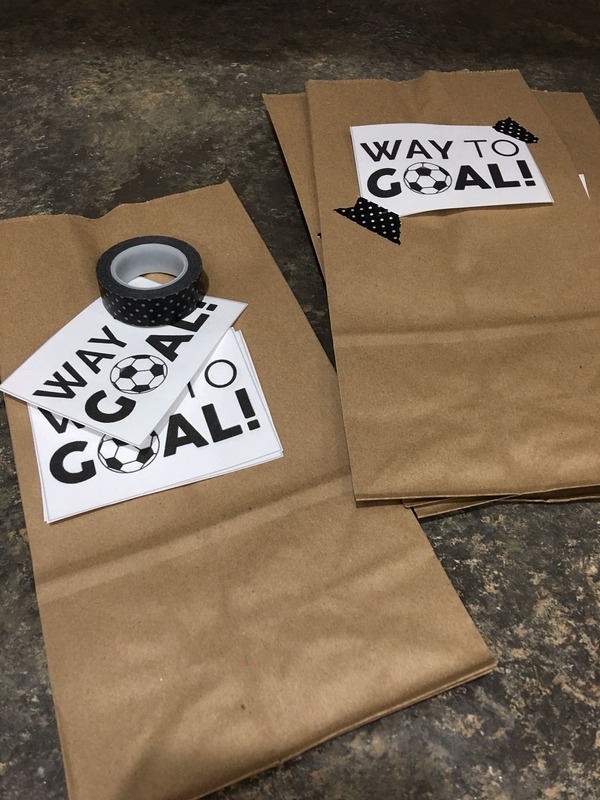 I’m a proud member of the Soccer Mom tribe now, and saw several cute ideas for team snack bags! Cuteness factor – CHECK! Then the question – what to put in them?! So I’m calling on my past life in FCS (Family Consumer Science) and my momma experience to lead me through what snacks to include. (Keep in mind we’ve got two groups of people to please here: the kids & the mommas!) So let’s kick off with some fruit! 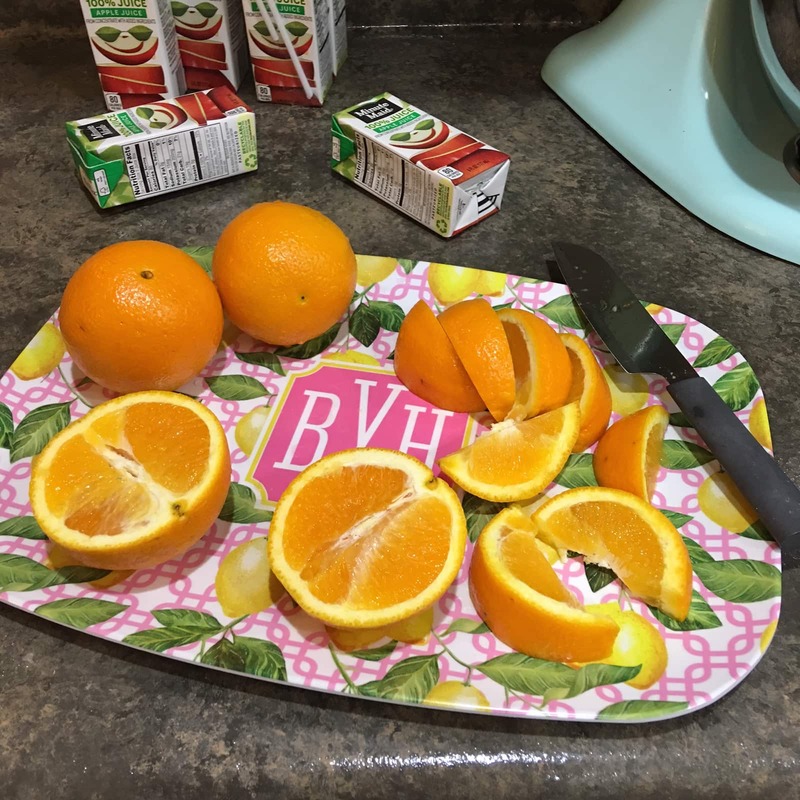 Orange slices are pretty quick and easy PLUS I get to use my favorite tray from Panazze! Toss the slices into baggies. 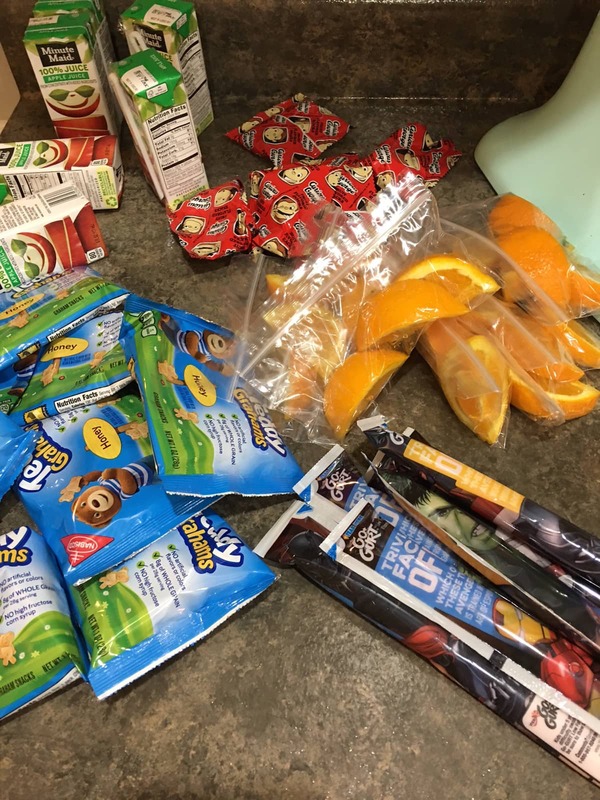 Let’s throw some GoGurt into the mix – I love the easy convenient packaging! Level the playing field with fruit snacks and Teddy Grahams, then wash it all down with some juice! A combination kids and moms will love! Tasty (and mostly nutritious!) 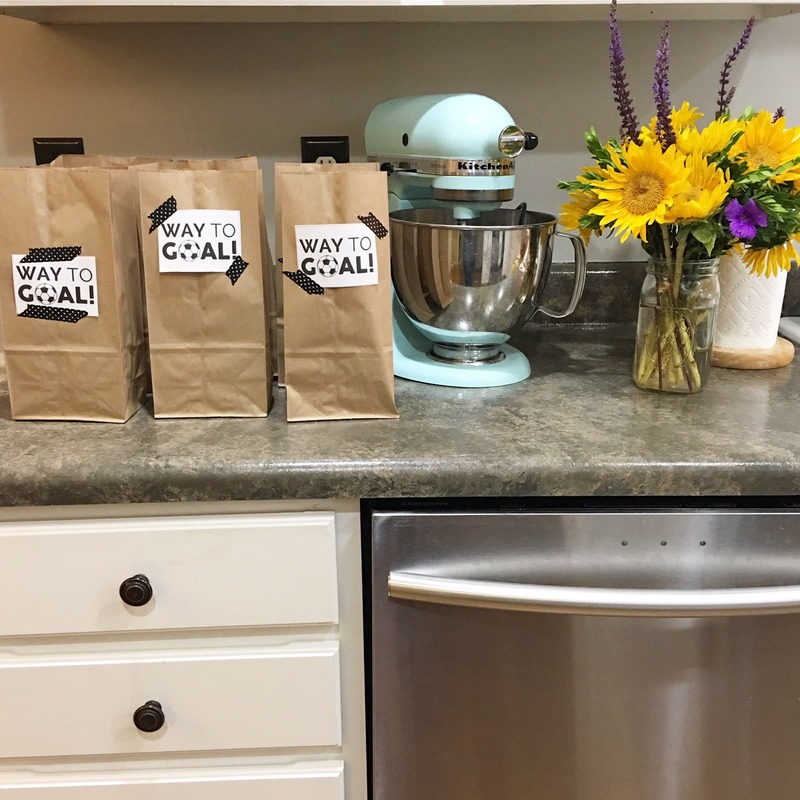 treats and adorable snack bags for the certified WIN! Soccer Mom SCORE!